Many companies find it difficult to obtain the funds they need to help them grow and things are only going to get worse for small businesses as banking regulation continues to tighten. Money&Co. is making a real difference to businesses in the UK through connecting its lenders to good quality companies that want to borrow. Our lenders can also benefit from the Money&Co. Innovative Finance ISA, allowing them to earn interest completely tax-free. The ISA allowance is £20,000 for 2017/18 and you can also transfer ISAs from previous tax years held with other ISA managers to Money&Co. After qualifying with top City firm, Simmons & Simmons, Martin spent over two decades as an award-winning international financial journalist and editor. 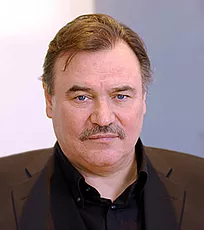 He has worked for LBC Radio, The Times, The Independent, The International Herald Tribune, Sunday Business and The Street.co.uk, and wrote weekly columns for The Sunday Telegraph and The Daily Telegraph. He still writes regularly for The Independent and several trade publications. The authorised biographer of the football manager, David Moyes, Martin is also a Fellow of The Royal Society of Arts. 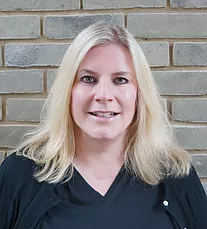 With over 25 years experience working in the Asset Management industry, Laura has spent the past 15 years working with start-up companies, covering numerous operational elements ranging from HR, Compliance, Office Management and Customer Service to Fund Administration. Having previously worked at ICI, Robert Fleming, Morgan Grenfell, Soc Gen Asset Management and Bramdean Asset Management, Laura has also personally established a successful Domiciliary Care business. Throughout his career in the Finance Sector, Ricky has held a number of roles from frontline sales in commercial relationship management, to risk analysis in compliance and credit departments. 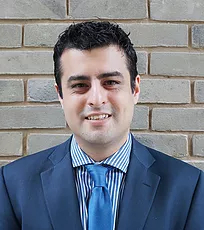 Having previously worked at HSBC, Ricky specialises in risk analysis within the SME market and his focus is to offer excellent service to clients and create a win/win scenario between borrower and lender. 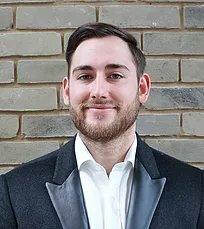 Having recently graduated from the University of Southampton, Jason is currently studying for the Chartered Financial Analyst program. A junior member of the team, Jason specializes in acquiring and managing portfolios for our high net worth clients. He is also working alongside the technology support team on building and improving the user experience, as well as developing Money&Co. 's internal systems. 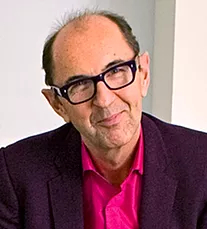 David Taylor is a leading figure in urban regeneration and development, and a serial entrepreneur and investor. He has held senior positions in commerce, industry and government, and was involved in the development and regeneration of the London 2012 Olympics. David is chairman of the University of Central Lancashire, and deputy chairman of Preston North End Football Club. He also has many voluntary commitments. 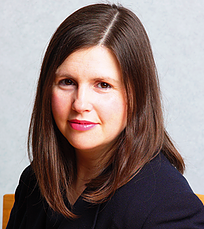 Nicola Horlick is CEO of Money&Co. She has been a leading fund manager in the City of London for over thirty years. During that time, she has set up and managed several investment businesses. She now chairs a private equity business, is CEO of a film-development company, and is a director of an NHS Foundation Trust. Robin Wight CVO, is non-executive chairman of Money&Co. He founded ad agencies WCRS in 1979 and Engine in 2005. 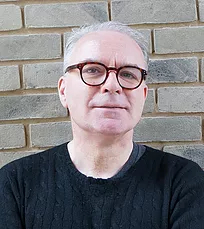 He is a regular contributor to TV and radio, founded the Ideas Foundation to nurture the creativity of young people from ethnic minorities, and has published "The Peacocks Tail and the Reputation Reflex: The Neuroscience of Arts Sponsorship".